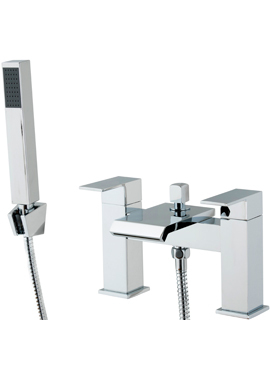 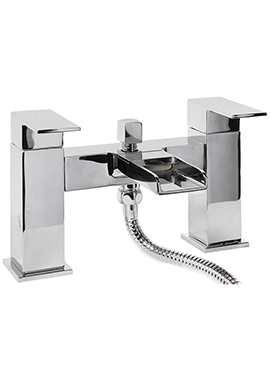 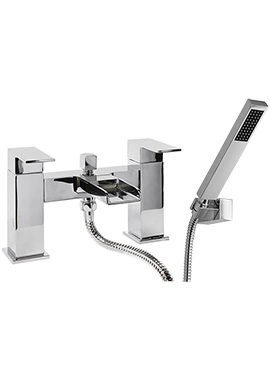 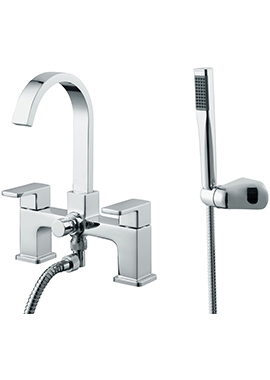 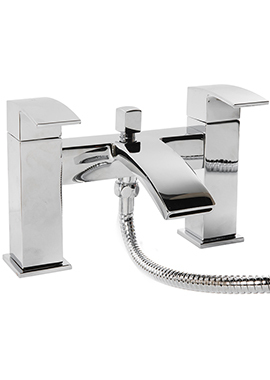 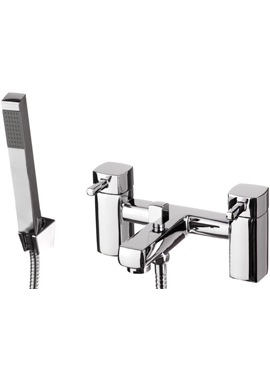 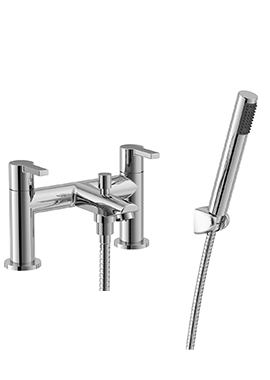 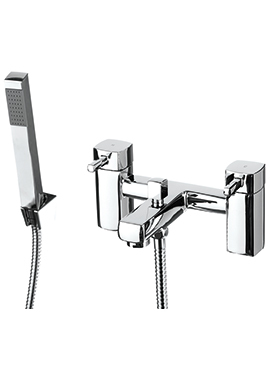 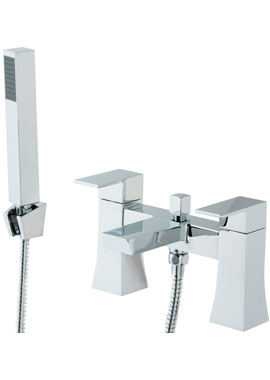 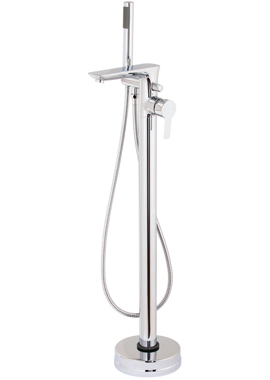 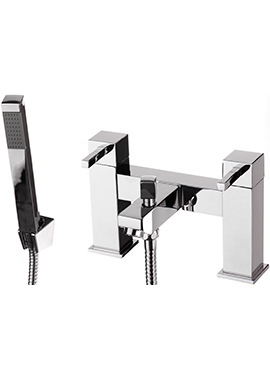 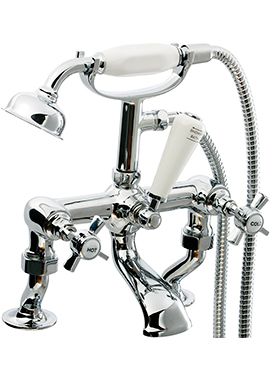 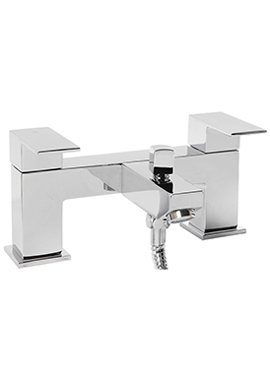 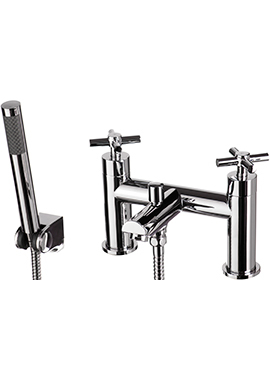 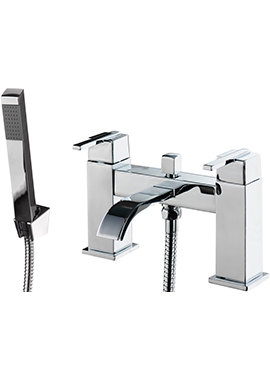 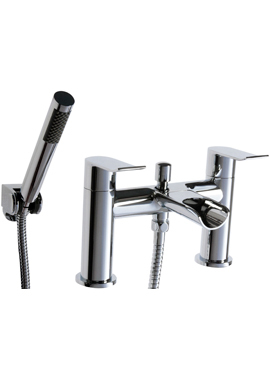 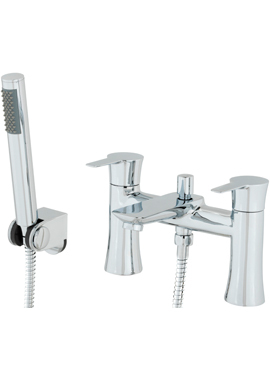 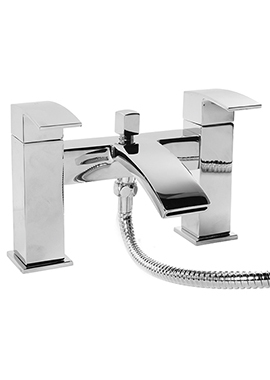 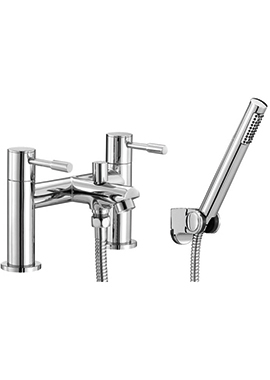 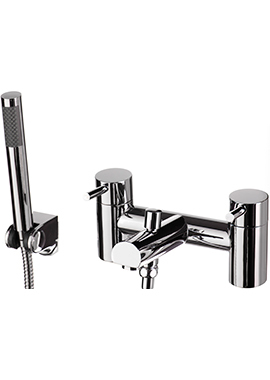 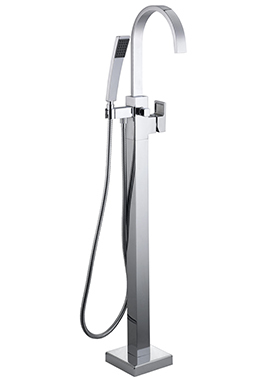 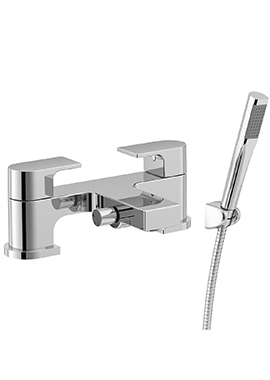 Our collection boasts an array of options such as bath mixer with lever handles, or crosshead handles. 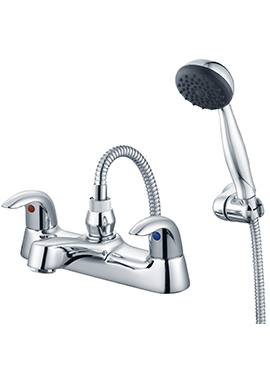 We also have faucets with multiple settings, although neither of them is expensive. 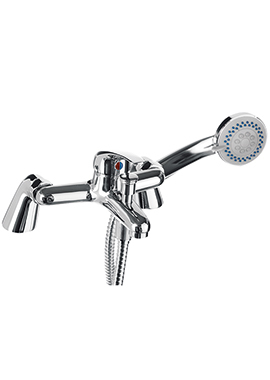 Each element comes with a pleasing design that also offers optimum functionality along with water-saving feature, so fitting a bath shower mixer from our online store means a clever decision.